Samsung Uses Tech Day 2018 to Announce 7nm EUV Process Node, SmartSSD, QLC-SSD and More! 7nm EUV process node from Samsung’s Foundry Operations delivers significant improvements in power, performance and size. 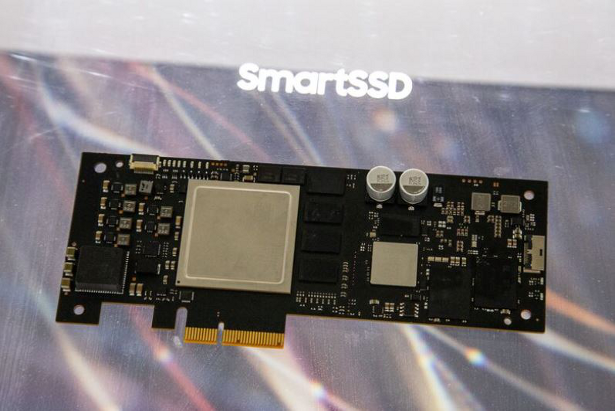 SmartSSD is a field-programmable gate array (FPGA) SSD that provides accelerated data processing, as well as being able to bypass server CPU limitations. QLC-SSD for enterprise applications and datacenters provide 33% more storage per cell than TLC-SSD, which allows for consolidation of storage footprints and improving total cost of ownership (TCO). Achieving initial production of Samsung’s 7nm LPP (Low Power Plus) EUV process node is a significant milestone in semiconductor fabrication. The key advantages delivered by the 7nm LPP EUV process technology include up to a 40% area reduction, 50% dynamic power reduction, and a 20% performance boost as compared to their 10nm process. The 7LPP process is a key step toward eventually achieving a 3nm process. 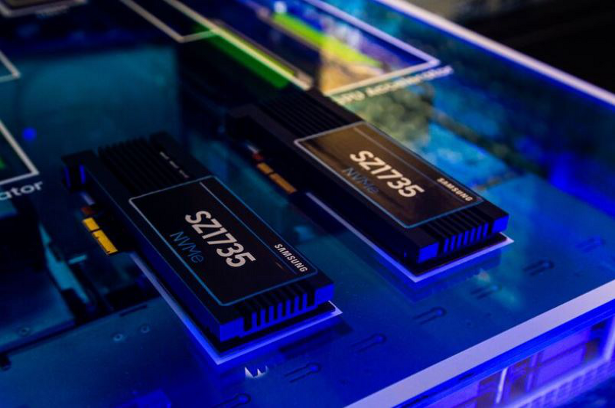 Samsung’s new SmartSSD and quad-level cell (QLC)-SSD accelerate data processing, bypass sever CPU limitations and reduce power consumption. These new products allow datacenters to continue to scale up at faster speeds, but keep costs under control. 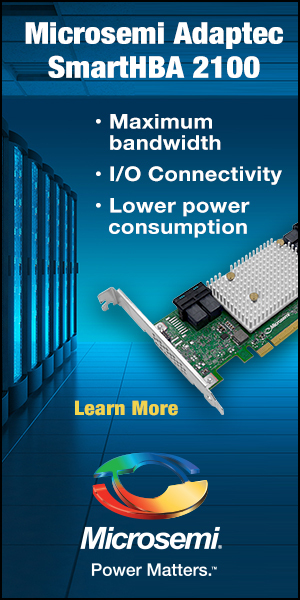 New datacenter offerings include Key Value (KV)-SSD and Z-SSD. 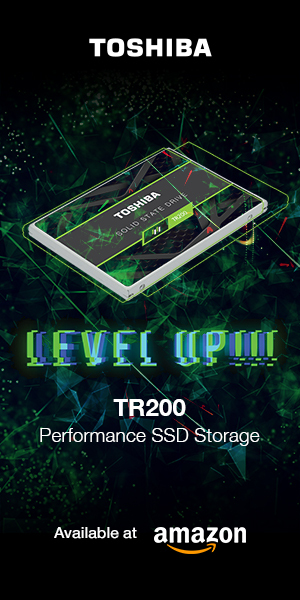 KV-SSD overcomes the inefficiencies of block storage and reduces latency. Datacenter performance can be scaled evenly when CPU architectures have maxed out. 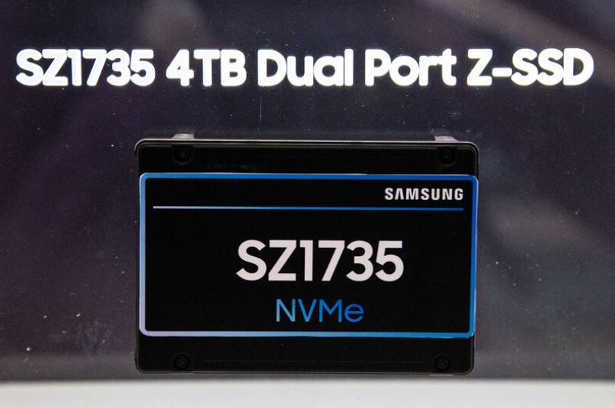 The next-generation Z-SSD will be the fastest flash memory ever introduced, with ultra-low latency, dual-port high availability and a U.2 form factor, The Z-SSD also features a PCIe Gen 4 interface, enabling sequential read speeds of up to 12GB/s – some 20 X faster than today’s SATA III SSDs. 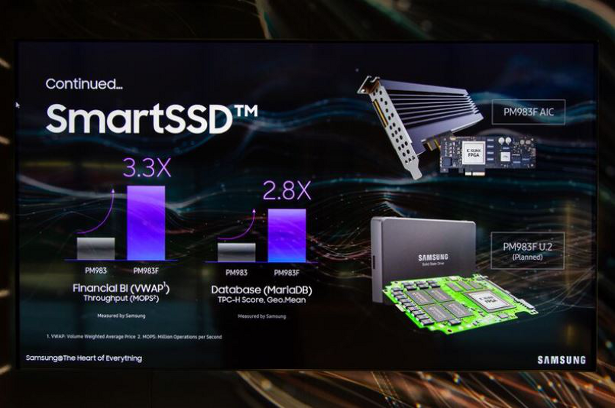 Samsung’s QLC-SSD for datacenters and enterprise applications offers 33% more storage per cell than TLC-SSDs. 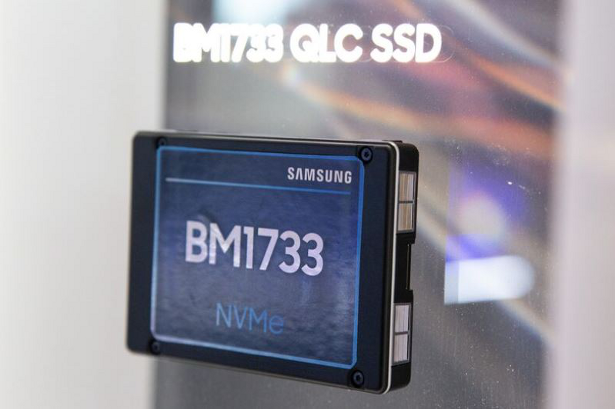 Samsung’s 1TB QLC-SSD represents a cutting-edge storage option for enterprise users, and creates a significant competitive efficiency when compared to HDDs, and helping to improve the all-important metric of total cost of ownership (TCO). As usual, Samsung’s latest announcements set the bar very high, and have the competition playing catch-up yet again. Samsung leaves us anxious to see what is around the corner for the next Samsung Tech Day.